Carbon Credit Program Eligible – Donate or recycle your old volleyball poles and receive a credit towards the purchase of the SI-1 or CO8. Contact your Regional Representative for details. 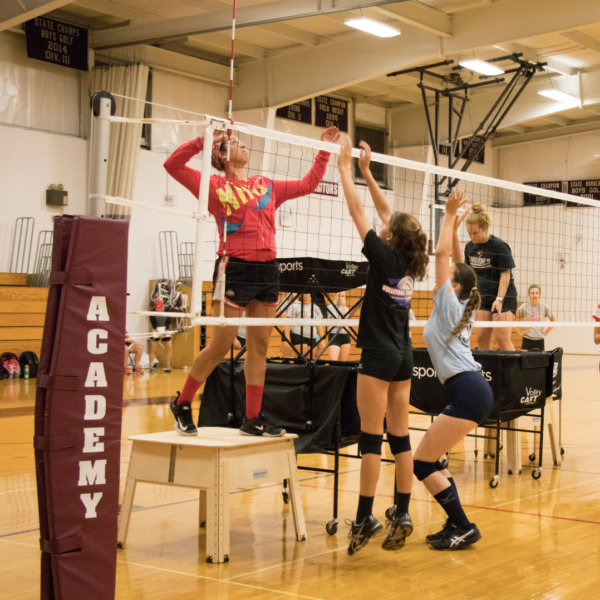 "Switching to the Sports Imports CO8 Carbon Systems in each of our gyms has been a game changer for the Marist High School Volleyball Program." Marist High School Chicago, Ill. 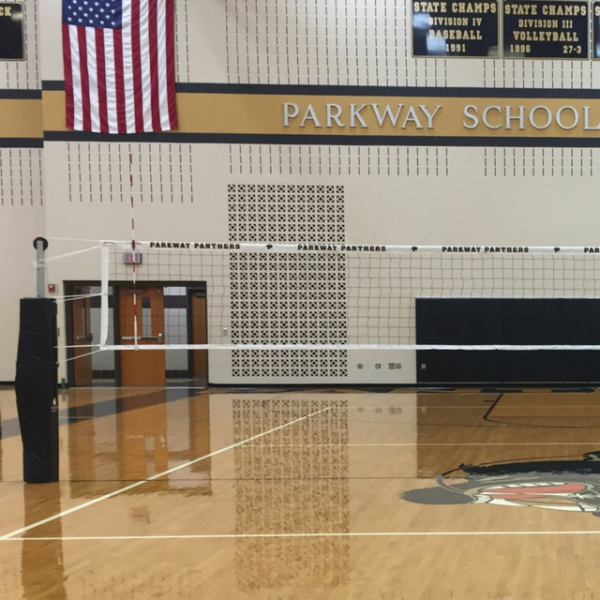 The CO8 Carbon Indoor Volleyball Pole is the most popular volleyball pole of Men’s programs, and one of our best-selling poles. Our patented engineering process is unique to Sports Imports – enabling us to produce a 26 pound pole with the strength and durability of steel. The CO8 Carbon Pole is over 50% stronger than other 3.5 inch carbon poles resulting in unmatched durability, precise net tension and minimal deflection at every level of play. The CO8 features pin-stop net height adjustment including clear net height indicators for Women’s and Men’s height. The Net Ratchet (HDNR-B) is SOLD SEPARATELY. The CO8 is sold in increments of one (1) pole and is backed by a lifetime performance warranty. 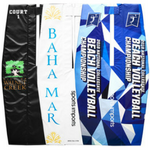 Upgrading to a Sports Imports indoor carbon volleyball net system? No problem. Our adapter sleeves make switching easy. 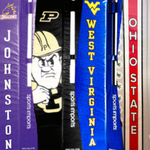 Contact your regional representative to compare carbon volleyball poles and find out which is best for you. 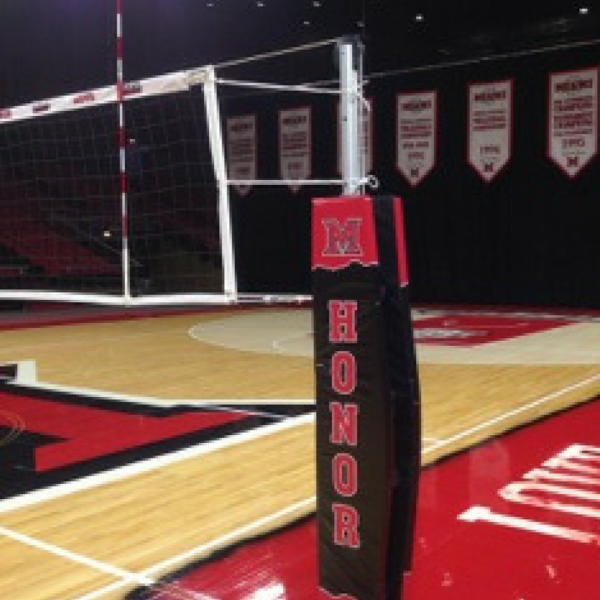 *Please note volleyball poles are also commonly referred to as volleyball posts, uprights or standards. 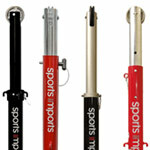 Thank you for your interest in Sports Imports products. The Sports Imports Team is passionate about being an advocate and resource for our customers. Your will not be signed up for any mailing list.